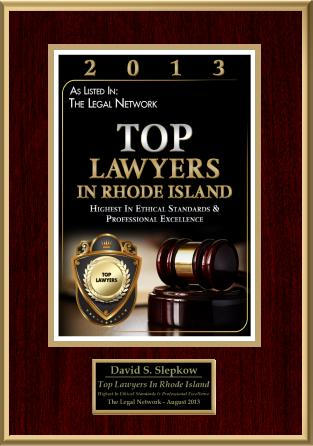 RI Motorcycle Accident Lawyer | "Motorcycle Accident Facts"
Motorcycle accidents, as any personal injury attorney lawyer will tell you, are usually deadlier than car accidents. Whereas a car can help shield a motorist from injuries, the only protection a motorcycle rider really only has a safety helmet if he or she is in fact wearing one to prevent serious injury. I’ve seen my share of tragedy that comes as a result of riding the roads on two wheels instead of four. Id like to share some somber statistics on motorcycle accidents and caution bikers to be extra cautious when traveling. The number of motorcycle accidents increases regularly year-to-year in the U.S.
Motorcycle fatalities make up about 5 percent of all highway deaths, but motorcycles represent only 2 percent of all registered vehicles in the U.S. 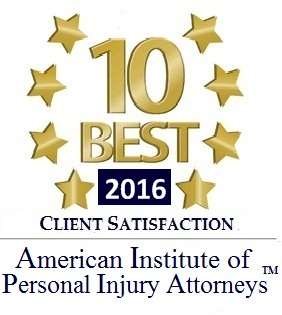 Approximately 80 percent of motorcycle accidents result in personal injury or death. Car accidents? Only 20 percent. 92% of motorcycle users involved in accidents have no safety or riding training; instead they learned on their own or from friends. Motorcycle rider safety training has been shown to significantly reduce personal injury and wrongful death in traffic mishaps. Riders and passengers using helmets suffered significantly lower head and neck injuries. These statistics clearly show that motorcycle usage can be significantly more dangerous than driving a car. They also clearly show that taking the right safety steps, such as wearing a helmet, having eye protection and getting some professional motorcycle safety training, can help bikers travel much more safely. Jason Epstein is the founder of Straight Talk Law. 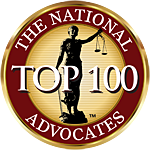 For more free Straight Talk Law information, please visit the website at http://www.straighttalklaw.com where you can order free books on personal injury lawyers, Washington auto accidents, auto insurance and other valuable legal information, offered as a public service by Jason and his law practice in Seattle, Washington.